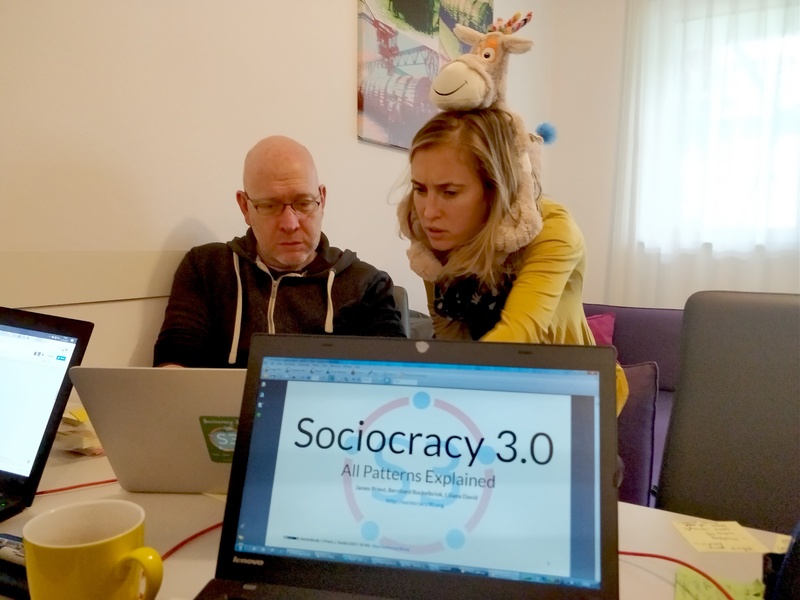 After learning so much about Sociocracy 3.0 over the last months, James, Bernhard and I spent three days of intense work to update and revise the Sociocracy 3.0 patterns descriptions. You can read about it on the S3 website, download it as a PDF or view an online presentation. To make it easier for you to track the most significant changes, we’ve put together a changelog too. 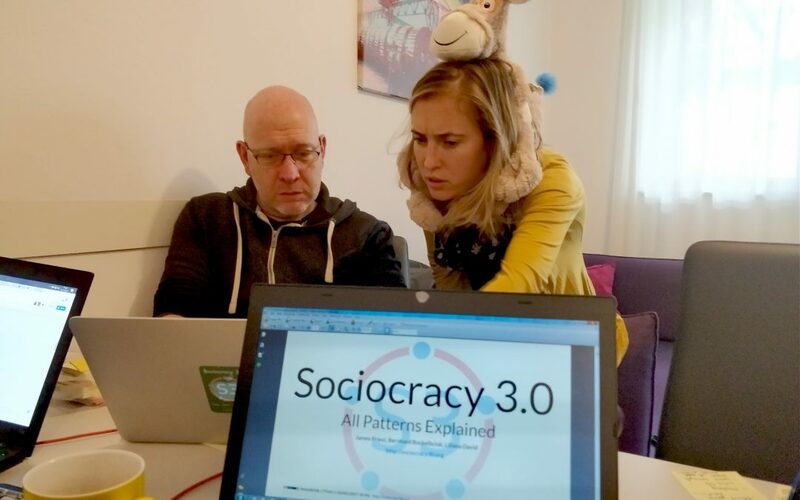 We decided to drop the term framework, because it has led many people to confuse Sociocracy 3.0 with the various agile scaling frameworks and prescriptions we see making their way into the world today. We consider a practical guide is a far more accurate way to describe the nature of S3’s versatility and modularity, and hope this new definition will enable others to more accurately understand what it’s all about. We’re also happy we have finally put together an acknowledgements page to recognize the many people who have directly or indirectly contributed towards or inspired the content of Sociocracy 3.0. Thank you, your contributions help to make organizations a happier, more fulfilling and productive place.